Rows of cowled figures strike their hands in unison repeatedly three times. This is reminiscent of the public Grand Honours made use of by freemasons in the United States. 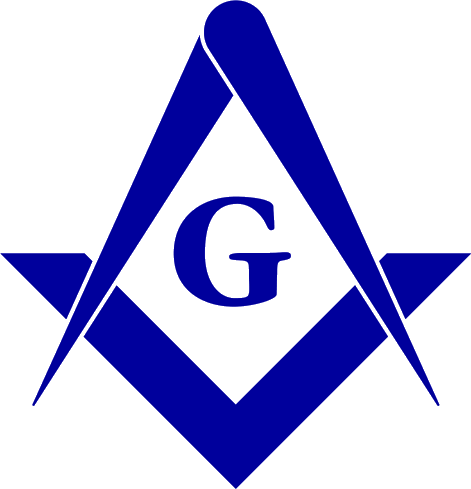 The similarity, and the association, is so faint as to barely qualify as an obscure reference to Freemasonry. 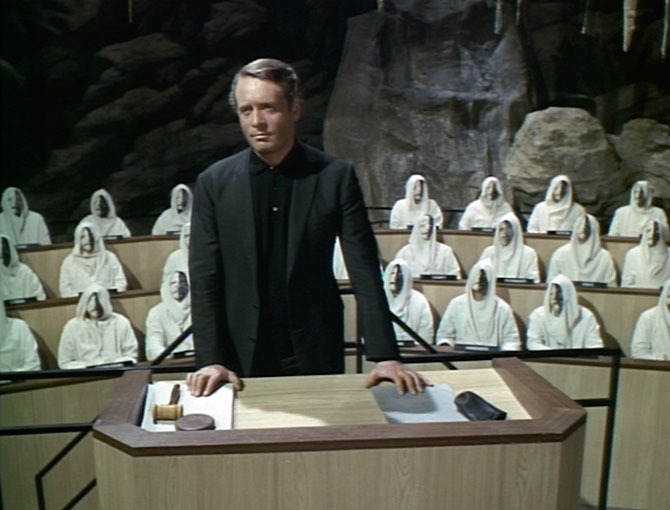 The use of an eye and pyramid backdrop in the Village council chambers is equally obscure. Episode: Fall Out. [00:35:46 - 00:37:03].